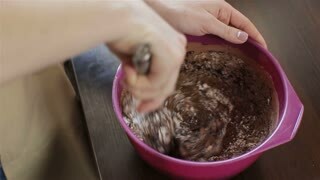 Search Results for "cooking cupcake"
Girl cook in the kitchen, prepares chocolate cupcakes. 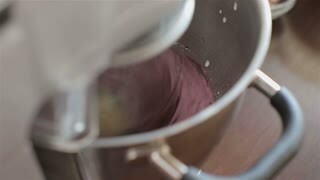 Top view of young blonde woman mixing the cream for decorating and dye in the bowl. 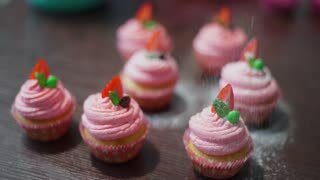 Female cooking cupcakes. 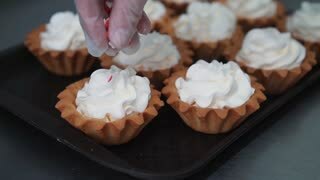 Close-up view of female hand putting the wrappers paper cups into the baking dish. 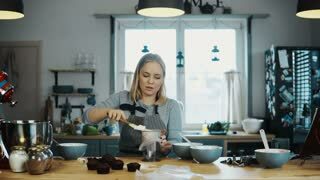 Woman cooking cupcakes. 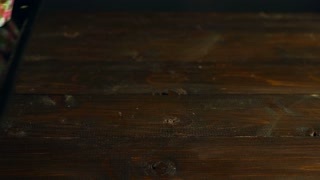 Time lapse. 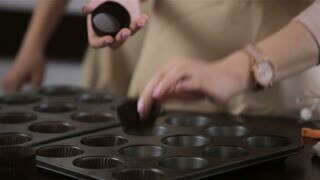 Close-up view of female hand putting the wrappers paper cups into the baking tray. 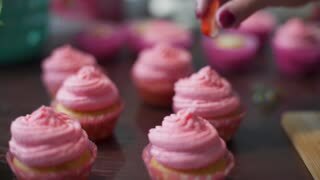 Woman cooking cupcakes. Time lapse. 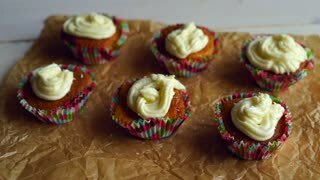 Young beautiful woman standing on the kitchen and cooking cupcakes. 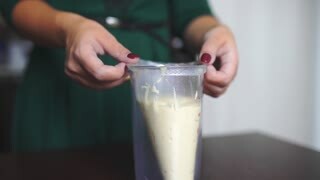 Blonde female puts the cream in pastry bag. 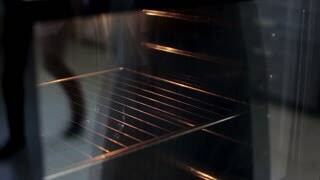 Young beautiful woman opens the oven and puts in baking tray. 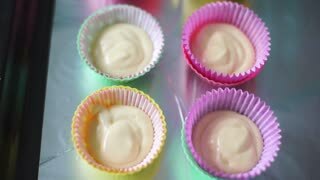 Attractive female cooking cupcakes in the kitchen. 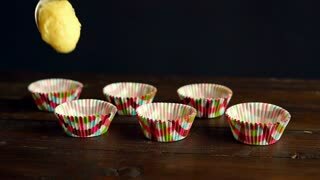 Blonde female putting the wrappers paper cups into the baking dish. 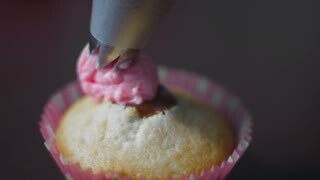 Woman cooking cupcakes. Time lapse. 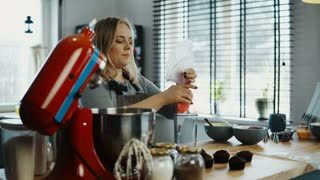 Young attractive woman cooking the cupcakes on her kitchen. 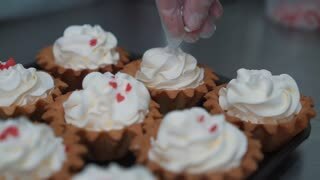 Blonde female puts the cream for decoration on pastry bag. 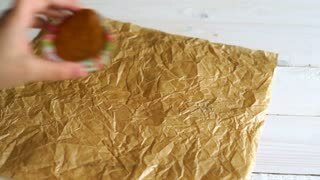 Young woman open the oven and puts on the baking dish with dough. 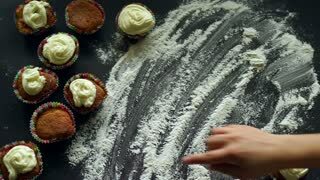 Female cooking the cupcakes in the kitchen. 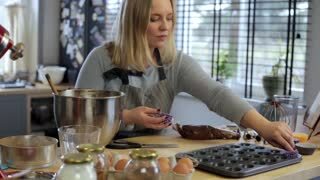 Young blonde woman cooking the cupcakes on the kitchen. 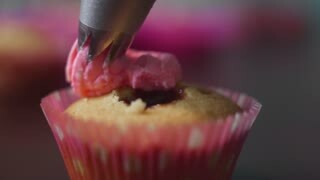 Beautiful female using the cutter to making muffins. Close-up view of young woman open the oven and puts on the baking dish with dough. 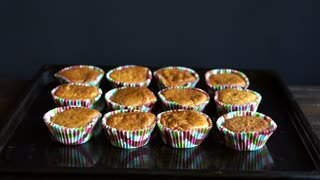 Female cooking the cupcakes.